and warnings to drivers not to raise money for the Sheriff’s Office, but solely to protect the citizens and visitors who are using our roadways. 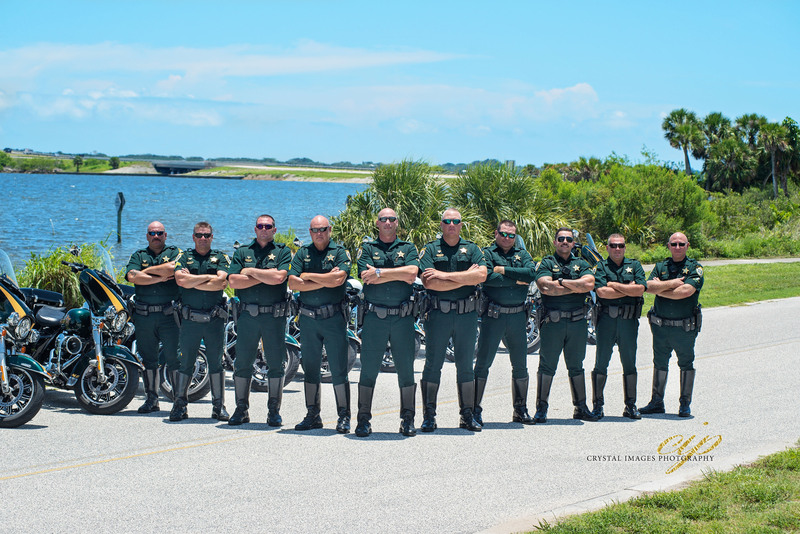 It is the duty of each Deputy Sheriff to enforce posted speed limits and the traffic laws and we are committed to do our duty to the highest level possible. 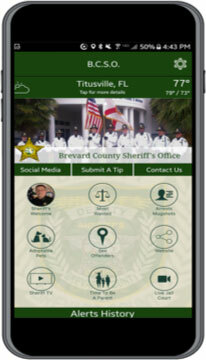 Sheriff’s Deputies do not have quotas for traffic citations, and we fully support our Deputy’s decision to give warnings in lieu of citations at their discretion depending on the circumstances. It is also a common misconception that the Sheriff’s Office receives all of the money from traffic fines. The great majority of the money collected goes to the State of Florida. Only a small portion (about 4 dollars) is put in a State fund for training law enforcement personnel. The lion’s share of the money collected goes to the State of Florida. As a result, we do not write tickets for the money. We write tickets to enforce the law and most importantly, to save lives. We were proud to play a role in expediting the widening and safety barrier project on I-95. The project originally scheduled to start in 2012 is now well underway. 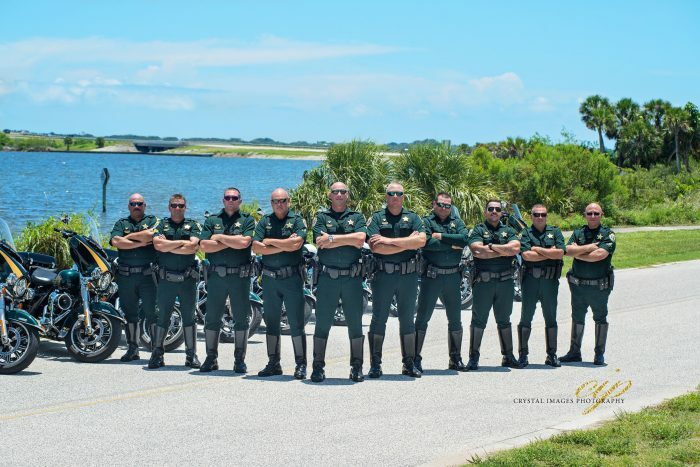 We will continue to support the Florida Highway Patrol in their efforts to slow traffic on I-95 and we are proud to tell you that our efforts are paying off. In 2006, we saw a reduction of traffic fatalities on I-95 of 28%. 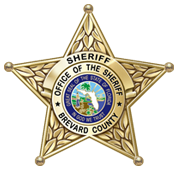 We want our citizens to know that we are absolutely committed to their safety and we will continue to do everything within our power to ensure Brevard County roadways are as safe as possible.